Many students enjoy a drink. Never Have I Ever encouraged students to be aware of responsible drinking practices, aiming to change attitudes towards alcohol safety, including making sure students plan how they will get home after a night out. 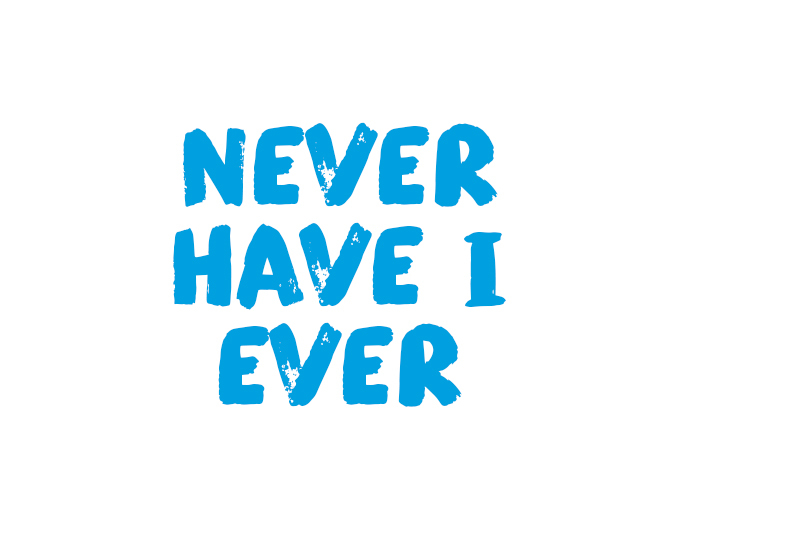 The campaign engaged students by flipping the idea of the popular drinking game ‘Never Have I Ever’ on its head. A positive attitudinal change in how students think about getting home after a night out. A positive attitudinal change in how students think about eating before a night out. A campaign which was strongly led by student voices and ideas. The campaign created opportunities for students to gain valuable campaign and marketing experience through the recruitment of student campaign managers, social media managers and photographers. An annual survey helped track progress, revealing that student attitudes towards night-out safety positively changed throughout the course of the campaign. More about the campaign can be found in the NUS case-study format, available here.